My online crafting career started with an Etsy shop in 2010. One of my very first favorite shops was Worthy Goods filled with Dory's effortlessly cozy hats and accessories inspired by her enviable Maine lifestyle. 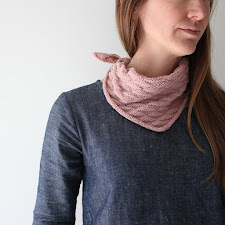 Lucky for the online sewing world her designs are available as PDF patterns. I made the Country Ear Flap Hat for Hansel's Stylo look, and immediately saw it's future potential. So many opportunities for cozy linings (sherpa, fleece, flannel) and durable exteriors (tartan, moleskin, corduroy). 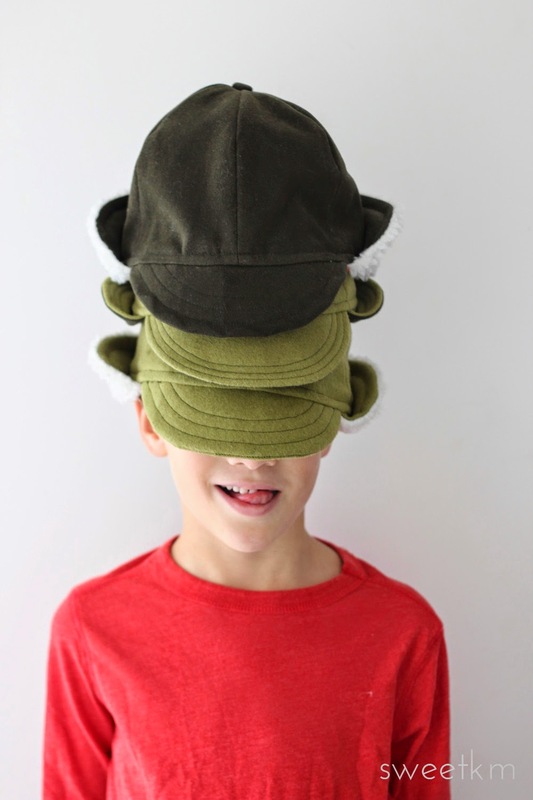 It is really hard to find interesting sewing patterns for little boys that aren't too fussy or too weird (FYI Worthy Goods has other hat patterns!). 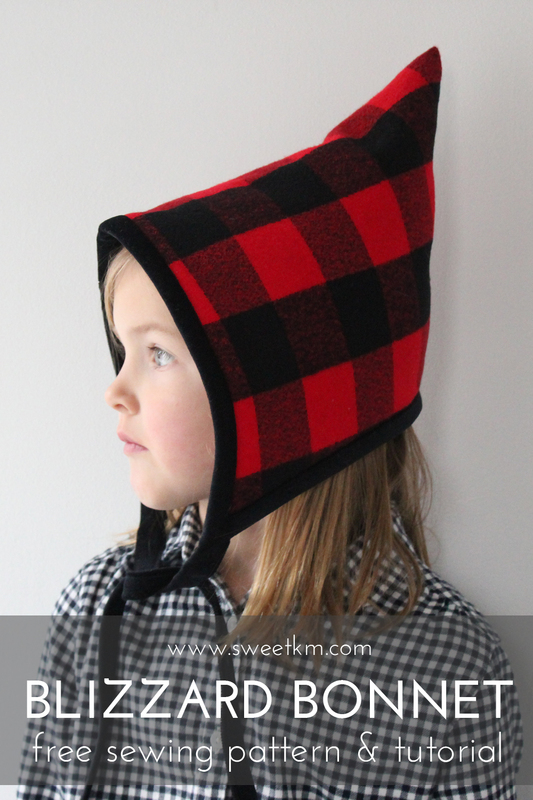 As everybody already knows, I have a son and a daughter, the Country Ear Flap Hat is exactly the sort of pattern I will make again and again for both kids, and their little friends. I'm starting my Holiday gift making with a bang with two new hats for a couple of J's friends. They are reasonably fast to make, and require little fabric relative to most clothing. Our friends will have toasty warm ears this winter. 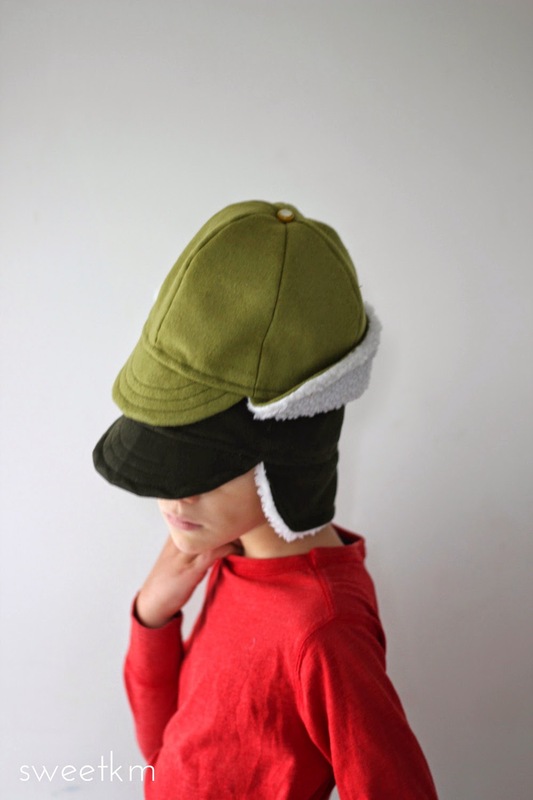 PATTERN: Country Ear Flap Hat by Worthy Goods is available in a child's size and two adult sizes. If you've been reading this blog for any length of time you know I love a basic, well fitting pattern that allows for a ton of customization. The Country Ear Flap Hat is exactly that. 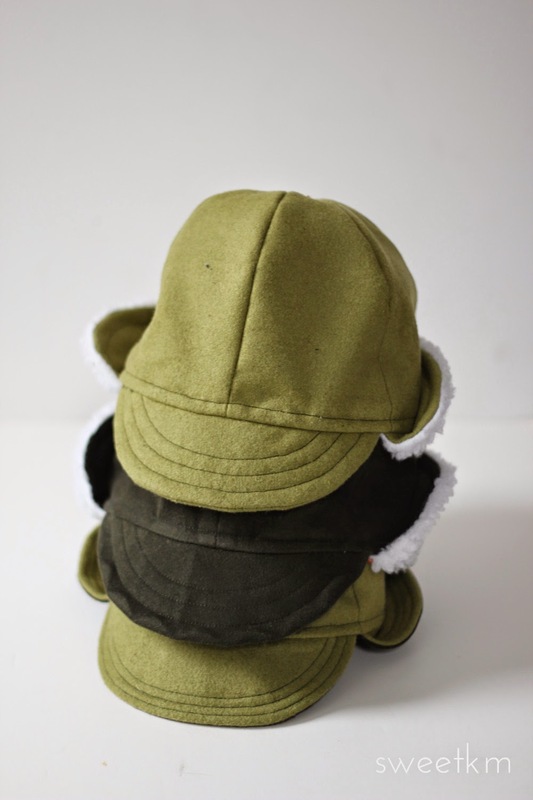 Simple changes in fabric make each hat totally different. After taping together 7,000 sheets of paper for PDF garment sewing, it's a breath of fresh air that this pattern doesn't require a single piece of tape and consists of only 3 pieces. FABRIC: The dark green exterior is moleskin, the light green is heavy weight wool blend. 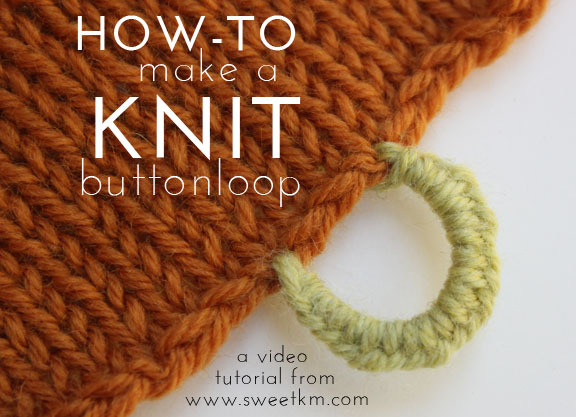 Both are lined with bright orange flannel, and the earflaps are lined with faux sherpa. I whole heartedly recommend all the fabrics except the sherpa. I was too cheap to buy the organic cotton, and too impatient to wait for the nicer polyester on back order. In a pinch I bought this at Joann, and the quality is pretty terrible. Next time I would spring for the organic cotton version, the expense is totally worth it to match the quality of the other fabrics and the design. I used a covered button kit for the moleskin. The wool was much to thick for a kit covered button, so I found an acceptable vintage button in my stash. FIT/SIZE: For Stylo I made J the child size. Its a bit snug, and the boys I have in mind for these hats both have lots of thick hair, so I made the adult small size just incase. This size fits me, but since I also have thick hair, I will be making the adult large for myself. The child size fits L (5) well. 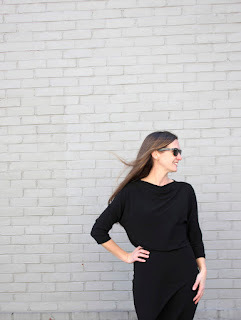 ALTERATIONS/SEWING TIPS: No Alterations. Next time I would cut back the brim facing in a smooth line. I don't remember what the pattern calls for but I instinctively notched it, and the notches show through the moleskin fabric. The wool is a bit thicker and hides this flaw. 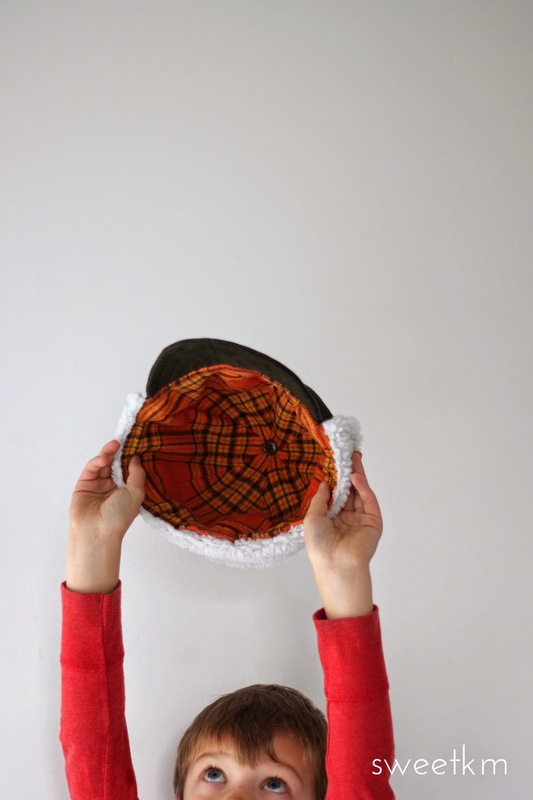 When I sewed up the brim, I gave all the seams a good pressing before sewing the last one. Its tough to get your iron up into the top of the crown after the whole thing is assembled. You can find Dory's fantastic ready made accessories and patterns in her Worthy Goods shop. Please check out her website, and I highly recommend her instagram feed for lots of examples of her recent work. I guess I should say I got this pattern for free. I wanted something unique so I went outside of the normal Stylo pattern providers (and outside of my normal introverted comfort zone) and asked Dory if she would give me a copy on my own. Therefore, I feel like my praise is genuine. The only Stylo piece I have left to highlight is the self drafted vest. I am hoping to share the pattern I made, but as all you sewist can imagine, that is taking longer than I thought. It is very nearly ready...Stay tuned! These are really cute little hats! I love those hats! 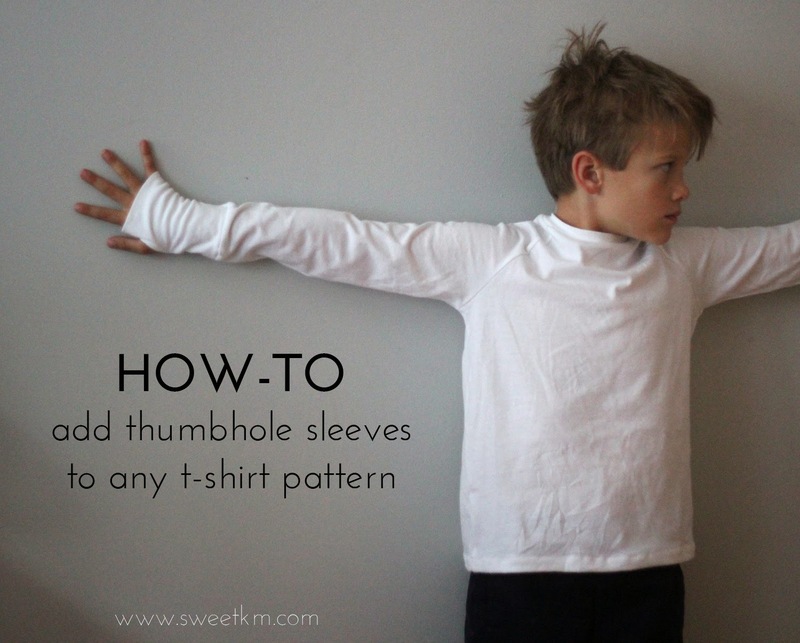 The world of cute, fun patterns suitable for boys seems small. So I'll definitely take note of this pattern. Your sewing is lovely, as always!